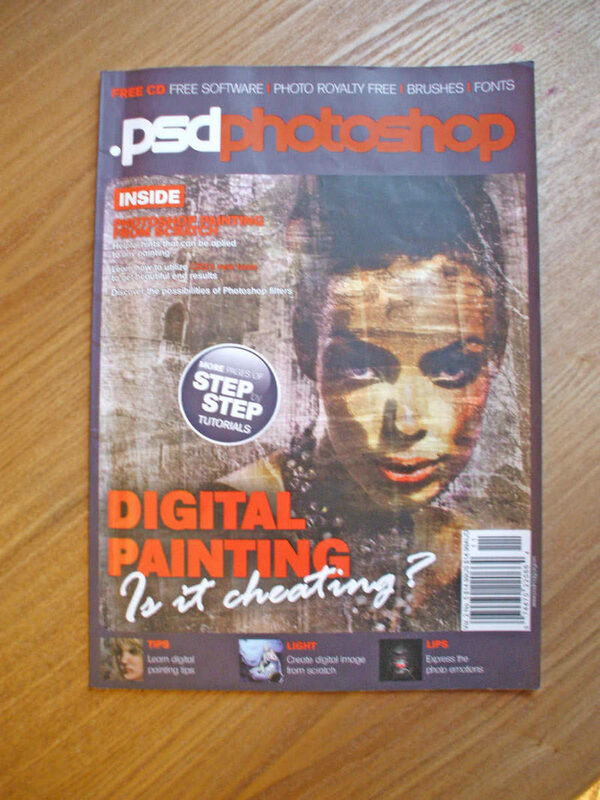 Photoshop Digital Painting Tutorial with wacom intuos | Mair Perkins Ltd.
.PSD magazine approached Mair to create a tutorial for the issue on digital painting. 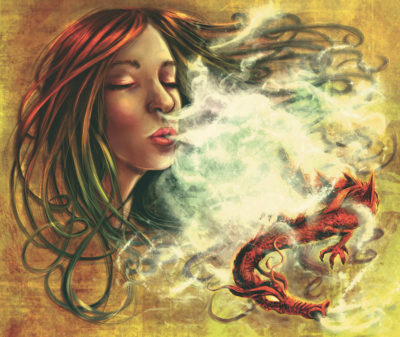 From some sketchbook ideas they selected the Dragon drawing to be developed into a finished digital painting. It was painted in Photoshop with a Wacom Intuos 3, screen captures and annotations were made so they became a step by step guide with tips for digital painting techniques. 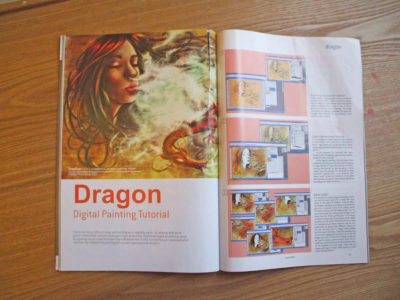 The annotated screen captures were sent to the magazine editor and designer who incorporated them into the magazine's layout. 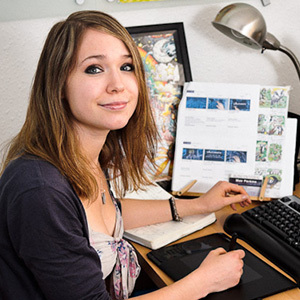 Visit my DeviantART gallery to view the step by step process in detail.